Are you looking for a reliable house removals company to move you from Chelmsford to your new home? Does your property in Chelmsford contain precious items which need to be taken care of by an expert house removal company? Of course it does! Are you concerned about the cost of using a respected house removals company? Don’t be. 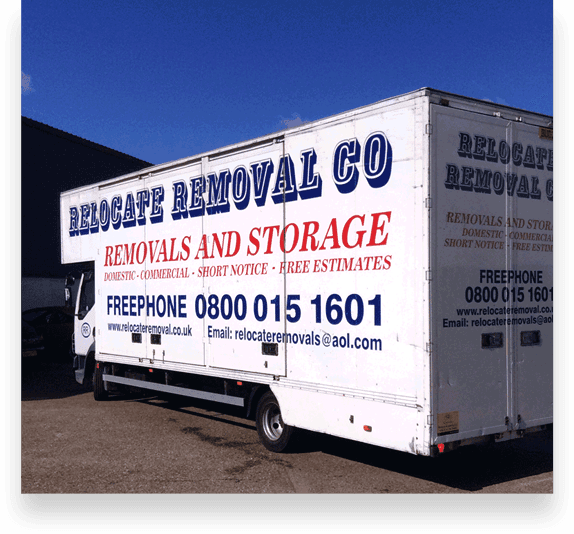 We at Relocate Removal Co Ltd understand that you want to be moved from your old house in Chelmsford, to your new one – stress free, at an affordable price. We also understand that you don’t want to compromise on quality, by choosing an affordable company. This is where we feel we sit in the market, so why not put us to the test and let’s us visit your property in Chelmsford – free of charge to survey your property, provide you with an exceptional quote, and help you with your house removal to your dream home. Struggling with packing up your house? Fear not. As part of our service at Relocate Removal, we can offer a full or part packing option. What this means, is we can either pack big items such as beds, wardrobes and the like, or in fact pack up your whole house for you ready for your move from Chelmsford to your new destination. After all, we are the experienced house removal company, so why not leave it to the experts? Our quotes are totally and utterly free. All you need to do is call our office and speak to our friendly Chelmsford team, book an appointment slot with our house removals surveyor, let us take a look at the volume of possessions and then receive your completely free quotation within 24 hours. Put Relocate Removals to the test. We have moved hundreds of Chelmsford residents on to their new destination – in a hassle free manner. Simply take a look at our reviews from other happy customers. Whether your house is big or small, whether you are travelling near or far from Chelmsford, and whether you have few or many possessions, we at Relocate Removal mean it when we say that NO JOB is too big or too small. Our home removal expert team in Chelmsford will provide you with a proportionate quotation to suit your needs exactly. We never over inflate the price of a small or even a large job. Our quotes are full and final. Choose carefully when you choose your house removal company. Choose Relocate Removal – Chelmsford expert moving firm. Helping clients in House Removals Romford House Removals Brentwood House Removals Rayleigh House Removals Wickford House Removals Basildon House Removals Southend On Sea House Removals Benfleet House Removals Billericay House Removals Chelmsford House Removals Grays House Removals Colchester House Removals Harlow House Removals Essex House Removals East London House Removals North London House Removals Ilford House Removals Enfield House Removals Hornchurch, House Removals Woolwich, House Removals Watford, House Removals Walthamstow, House Removals Waltham Abbey, House Removals St Albans, House Removals Orpington, House Removals Lewisham, House Removals Hertford, House Removals Epping, House Removals Dartford, House Removals Bromley. WHY CHOOSE RELOCATE REMOVALS CHELMSFORD? 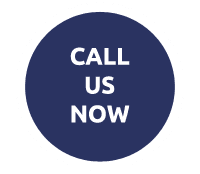 speak to our friendly team on 01245 808124 for free quotes or advice.